Bordering the Atlantic Coast and Mediterranean, bound by outstretching coastline, roaring canyons and a hint of the Sahara Desert, there are spoils of contrasting landscapes to explore in Morocco. 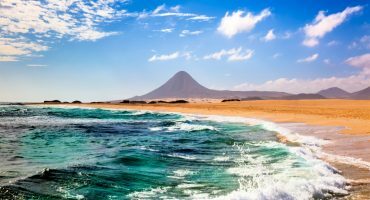 Typified for its abundance of cultures of Berber, Arabic and European influences, it’s fitting that Morocco is located on the North-west tip of Africa, only a few clicks away from the tip of Spain and Europe. Weave in the hocus pocus Jemaa el-Fna market in Marrakech, the ‘Santorini of Africa’ under the shadow of the Rif Mountains and endless pots of authentic tagine, it’s impossible to ignore Morocco as an epic cultural destination. 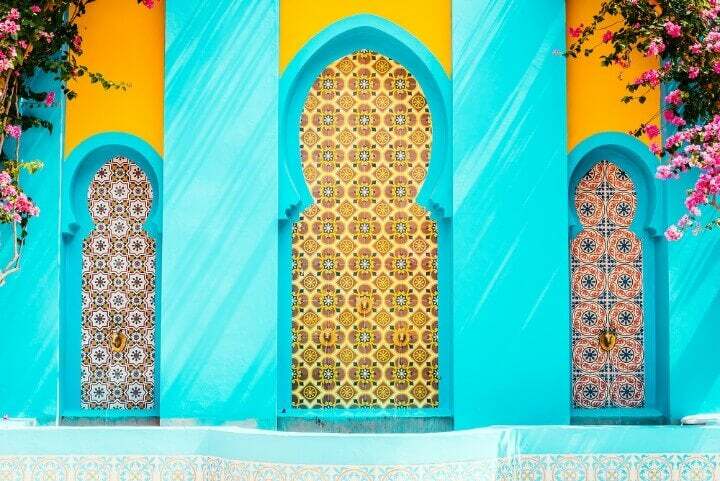 If you’re looking for one reason to visit Morocco, look no further because here are 10 reasons to do so! 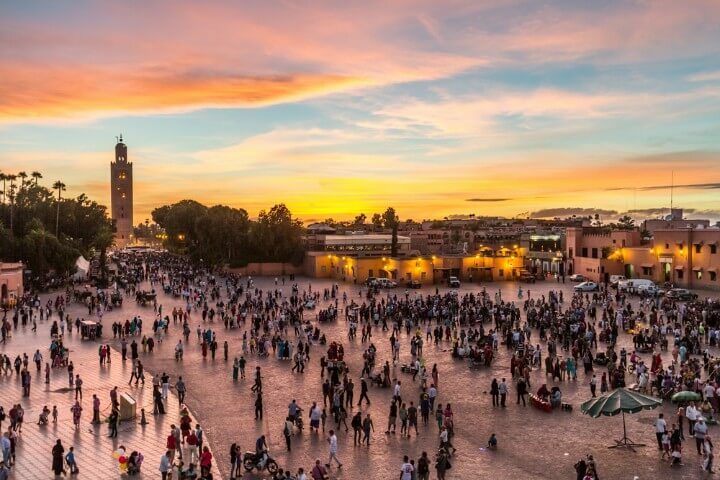 The cultural capital Morocco, Marrakech is the most visited destination in the country. With a population just shy of one million residents, it’s home to a melting pot of different influences. Embrace the snake charmers, food hawkers and colourful markets of Jemaa el-Fna. To get there, you’ll pass through many mesmerising urban souks, full of trinkets, pottery and mysterious gadgets and souvenirs. 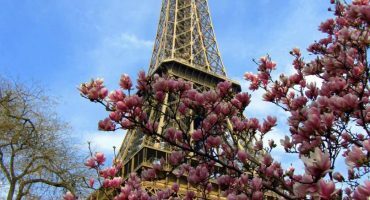 As you keep wandering around the city, there are no doubts you will hear the bellowing coming from the towering Mosques, calling for prayer. Staying in a traditional Moroccan Riad is also a must while in Marrakech, with plenty of options for all budgets available. 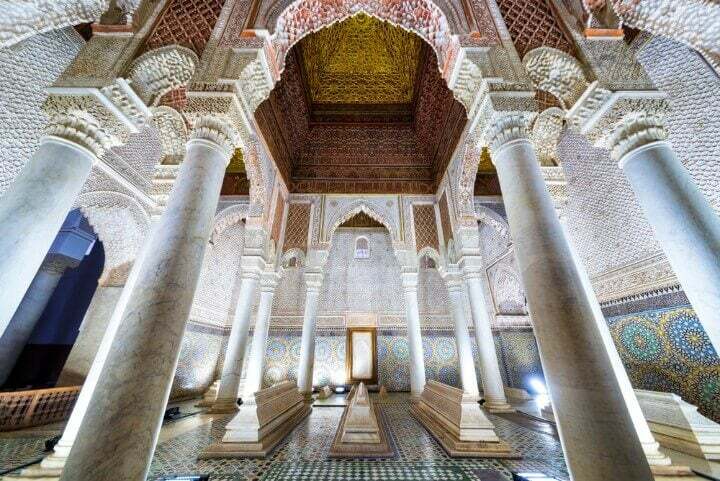 eDreams Tip: Don’t forget to visit Marrakech Saadian Tombs, that have been preserved since the 16th century! ✈️ + 🏨 Search for Flight + Hotel in Marrakech! 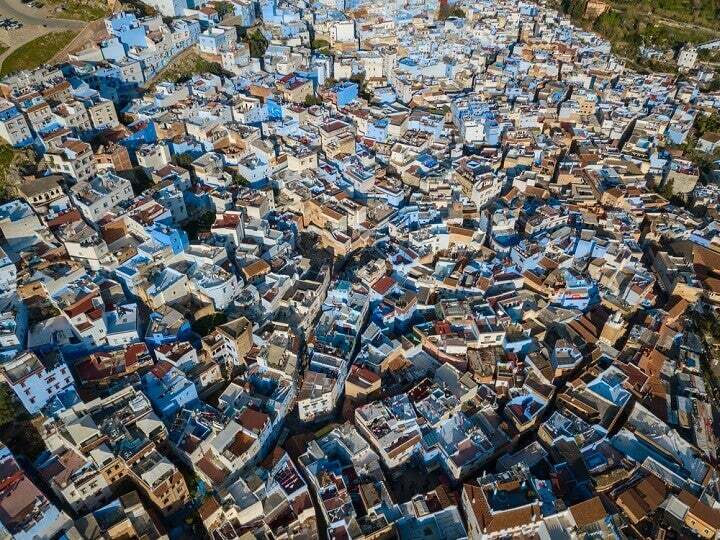 With plenty of nicknames such as ‘The Blue City’ or ‘The Santorini of Africa’, Chefchaouen is a unique spot within Morocco. In recent years there has been rapid growth of tourism because of it’s sloping villages covered in cobalt blue. 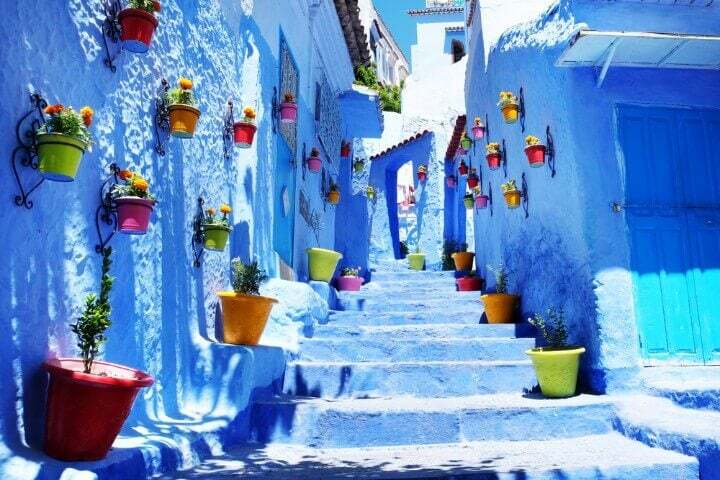 Situated under the Rif Mountains, Chefchaouen feel cosy, quant and ideal for a few days exploring. Chefchaouen is for instagram uploads, local crafts stalls and street-side cafes. The largest desert in the world reaches many countries in Africa, including Morocco. 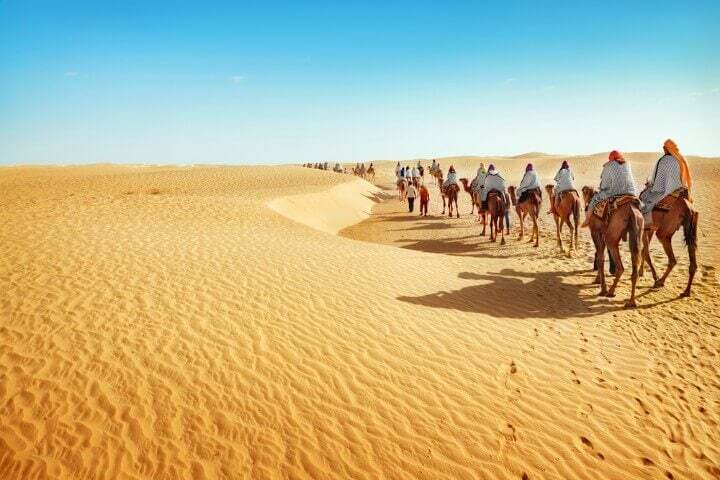 Here, it’s popular to take a camel safari excursion deep into the golden dunes. If you want an Indiana Jones type of adventure, this is it! With only the mysterious desert plains ahead of you, bask in the sun during the day and sleep under the stars at night. Experience the Sahara like this is freedom – neither WiFi nor noise, just you at the mercy of the desert. 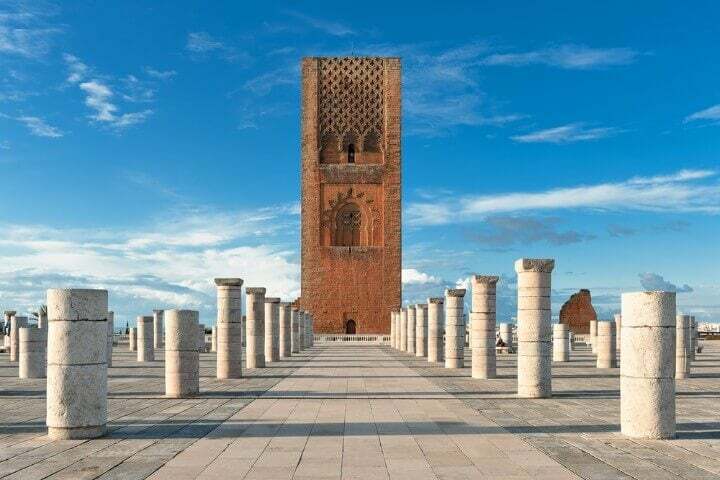 Although many will think Casablanca or Marrakech may be the capital of this heritage rich country, Rabat indeed takes the title. 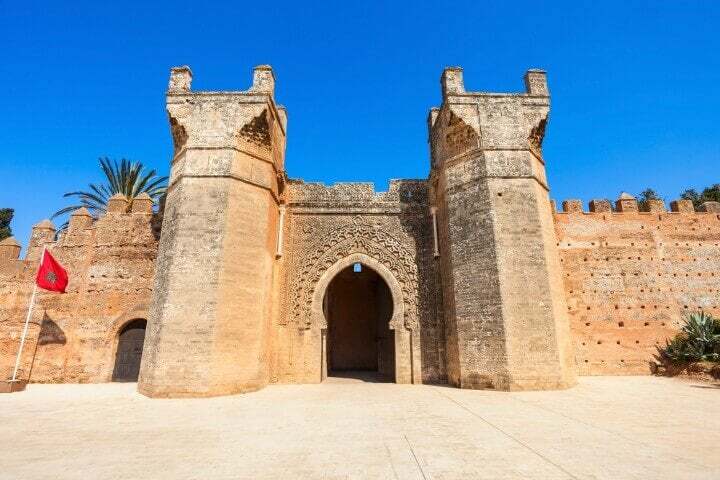 Chellah, the medieval fortified city stands in the heart of Rabat since the 11th century, is a walled Roman ruin town that is full of history. Although it might look a little derelict with shrubs, overgrown flowers and trees today, it still is filled with Latin inscribed statues, columns, forums and minarets. 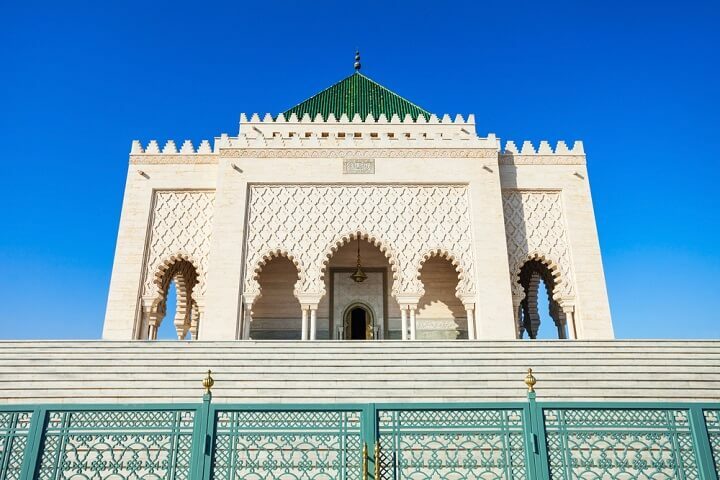 Whilst you’re in Rabat, taking a jaunt into the past will certainly be fulfilled here. The Hassan Tower is an intimidating sight, even at a distance. Surrounded by an army of marble pillars, it’s a unique historical and religious attraction extremely worth the visit. On the same esplanade is the Mohammed V mausoleum. Almost hiding at the back, it’s almost is overshadowed by the sheer panache of the rest of the site. ✈️ Fly me to Rabat! 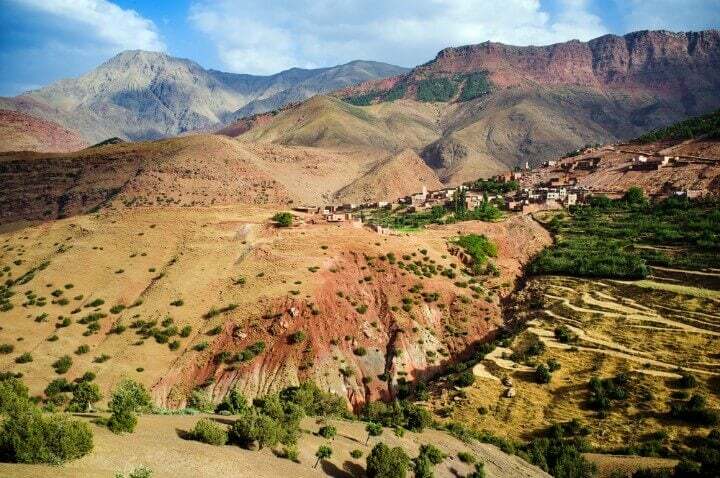 From Morocco to Tunisia, the High Atlas Mountains are quite a stretch. Yet, a world-away from the chaotic cauldron that is Marrakech, the High Atlas Mountains provide serenity that’s for sure. Mount Toubkal aka Jebel Toubkal is the highest peak in North Africa at over 4,000m. 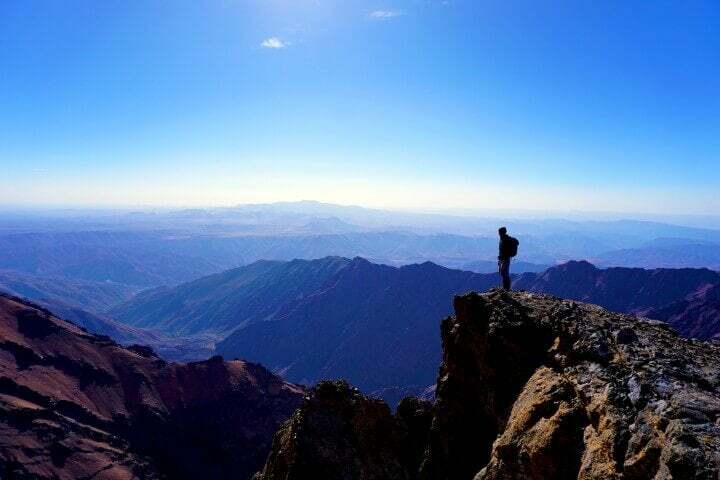 An hour away from Marrakech, Toubkal feels like different planet away from the sandy runs of the Sahara despite it somehow being connected. Once you get to the peak you’ll be in awe of the snow capped mountain backdrops and curving lower valleys Toubkal has at its mercy. Think of a painter’s palette, filled with pockets of colours. Now think of a life-sized version, although a little more gruelling. 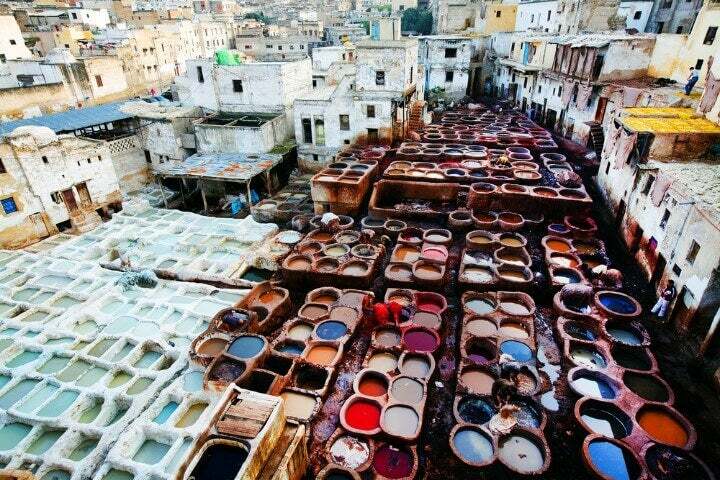 The Tanneries in the old medina in Fez are a wonderful sight but they definitely incur hard work. 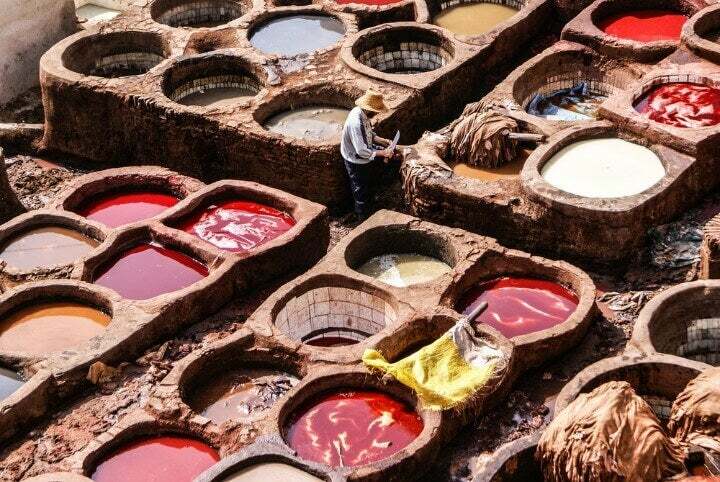 Since medieval times, leather has been the product flowing through these walls and the dye that decorates it, is laid out to dry at the tanneries in a multitude of colours. Pinch your nose as the smell may become overwhelming but then again, it’s all part of the unorthodox experience. 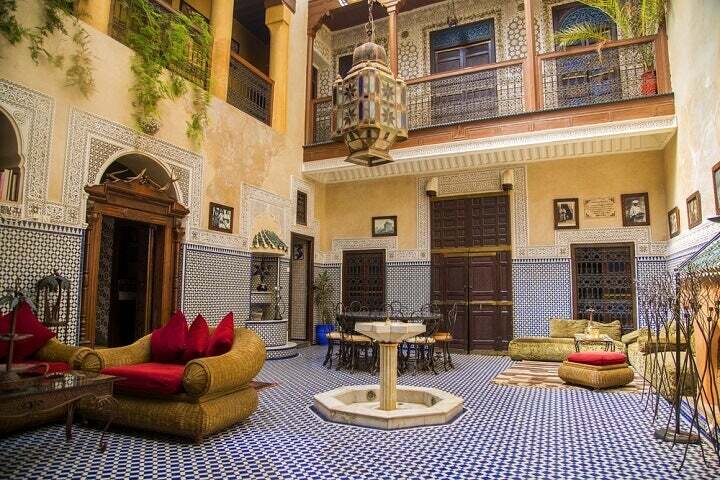 If you do want to shop for some authentic Moroccan take-homes, you’re in the right place. 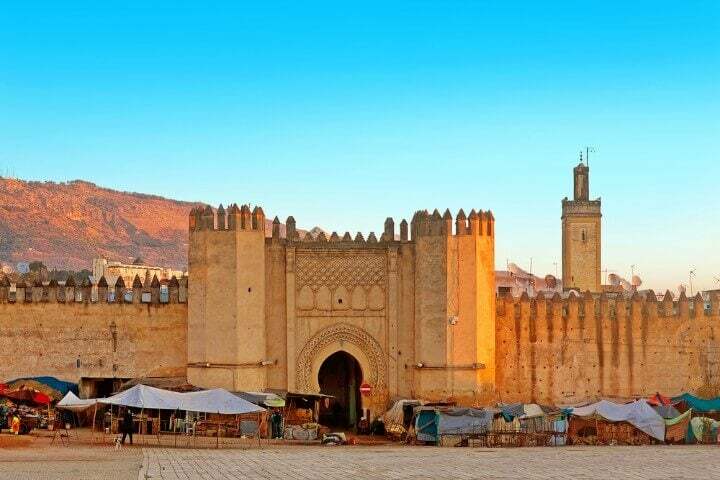 Dating back to the 9th century and impressively home to the oldest university in the world, (University Al-Karaouine) Fez is a true cultural gem. The Fez el Bali, the oldest wall is a world within a world, is a UNESCO world heritage site alone. The Medina itself is a tricky place to master so be prepared to get a little lost; there’s more twists and turns than Saperas snake. This is one of the most authentic areas of Morocco. The surrounding car-less streets, spice markets, souks, tanneries, fabric and trinket shops are the furniture that make this Medina maze what it is. 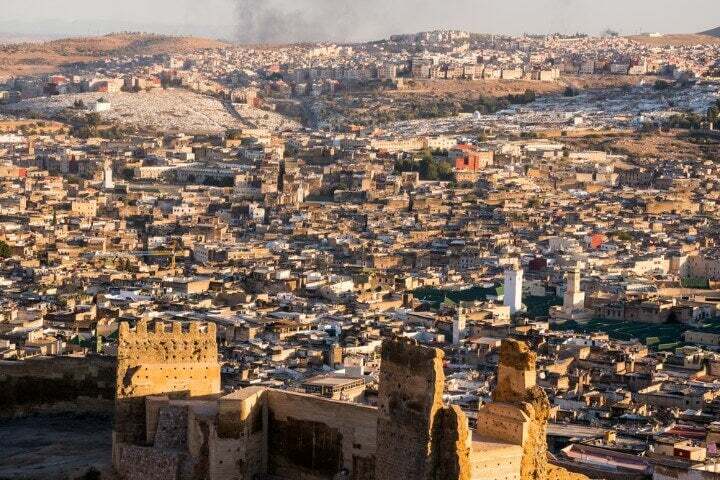 ✈️ Search flights to Fez! 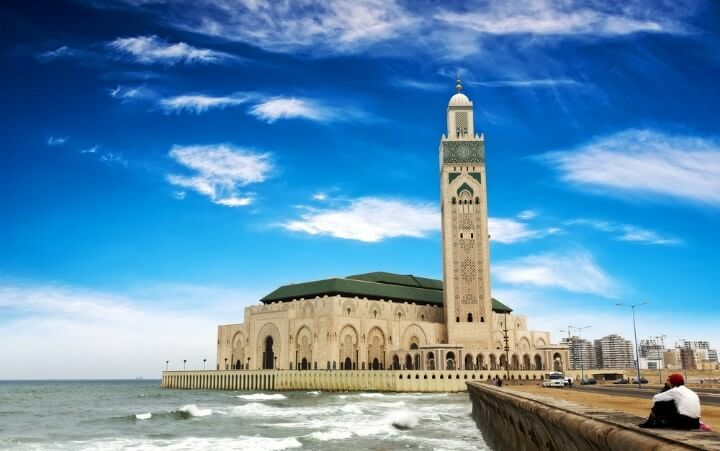 Perched on the ocean, the Hassan II Mosque is Morocco’s largest mosque. Intricate in its build and design it is crafted out of marble, wood and hand-carved stone. The minaret that points sharply into the sky, stands at over 200m high and is the highest in the world. It is one of the few mosques that is open to non-Muslims. Casablanca may be a headline in old-time romantic Hollywood movies but Hassan II Mosque is the commercial city’s biggest attraction. 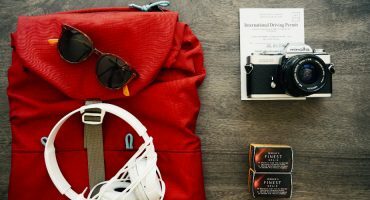 ✈️ Book flights to Casablanca! If you’ve had enough cultural captivations for the time being, Agadir might be the place to sit back and relax. 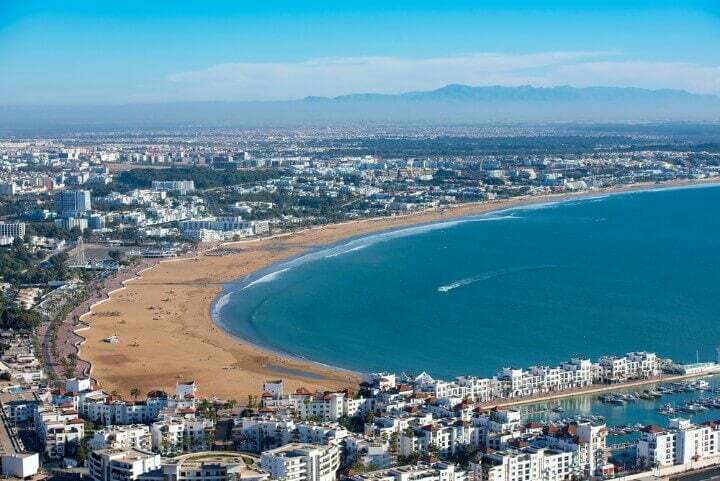 One of Morocco’s top resort destinations, Agadir sits by southern coast next to the Atlantic Ocean. With a stretch of coastline for beach bums and surfers, you have your choice of tranquil or extreme. 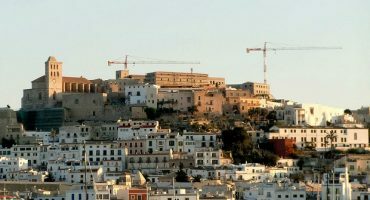 Hike up to Kasbah hill for excellent views whilst on ground level you’ll find hotels, shopping bars, restaurants and golf courses. ✈️ Fly me to Agadir! 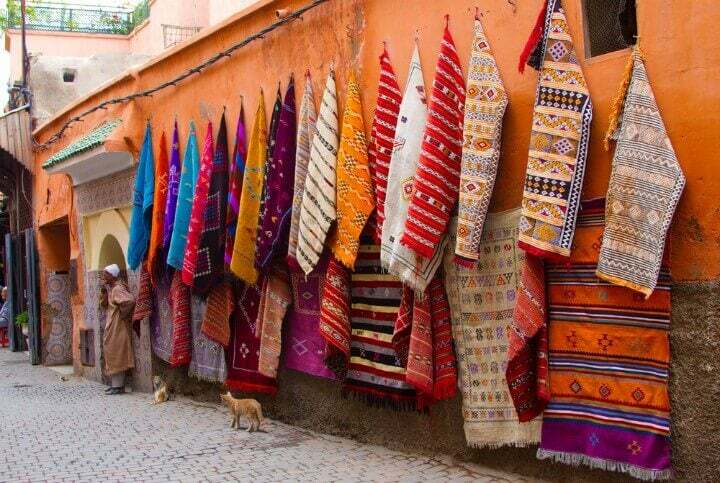 Away from all the stunning sites, it’s also important to experience the traditional things in Morocco too. With touches of Berber, European and Arabic influences mixed with 99% of the population following Islam, Morocco is a true bucket of assortments. 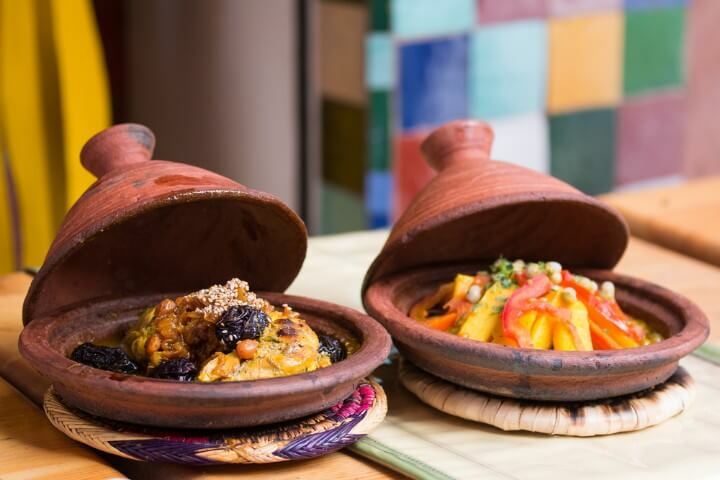 If you’re a foodie then devour the cosmic flavours of a Moroccan tagine or fill your boots with endless cous-cous. 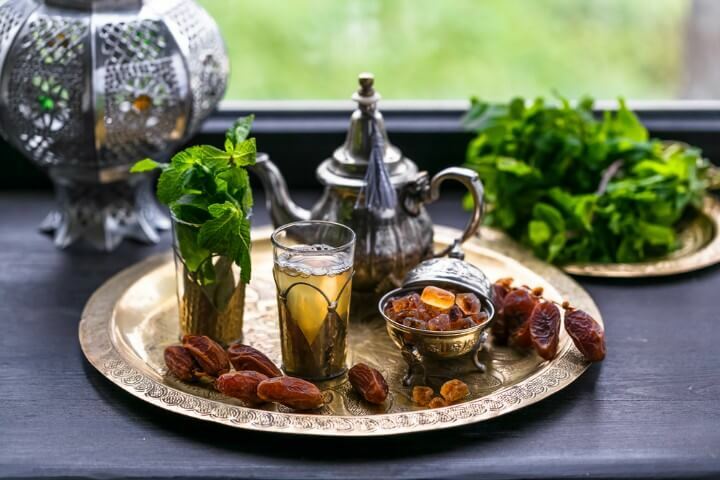 They have a big thing about mint tea in Morocco and it won’t be a surprise if you become a mint-tea junkie once you leave. 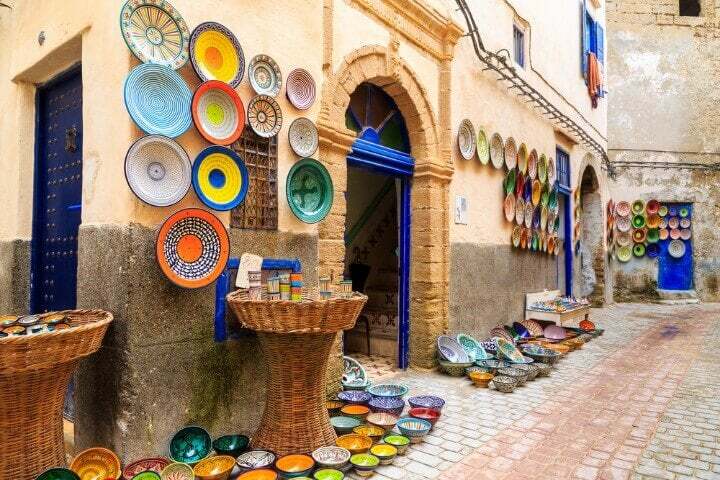 The ceramic works in Morocco are second to none in case you fancy taking home a present for the family.. But if you want to be really cliché (and why not) splurge on a Moroccan rug or a Djellaba Bziwiya.